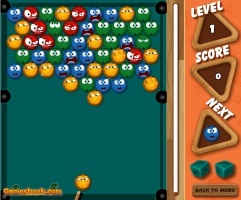 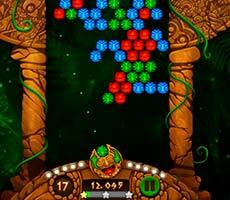 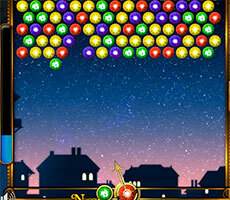 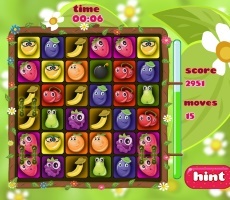 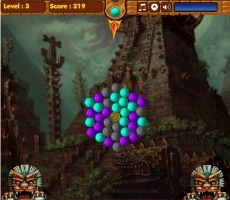 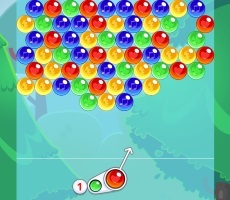 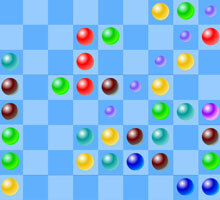 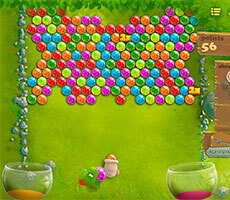 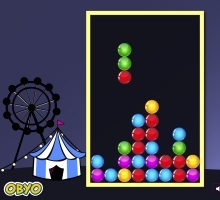 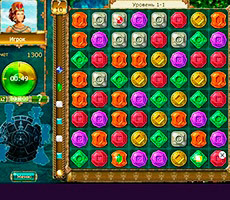 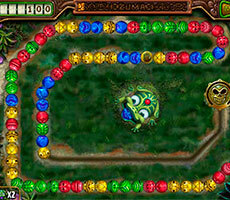 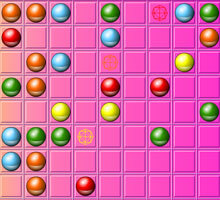 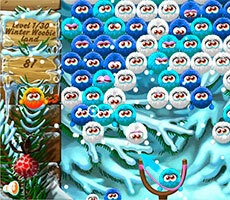 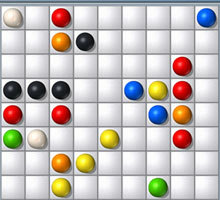 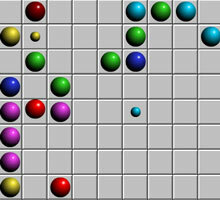 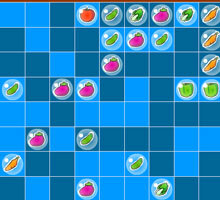 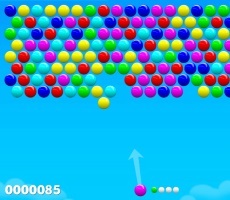 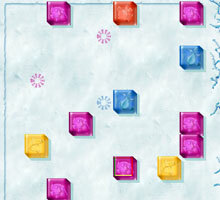 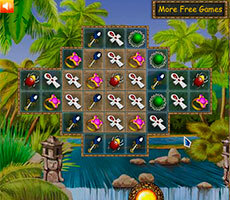 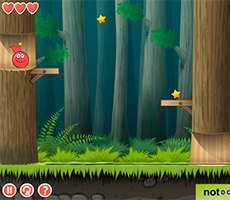 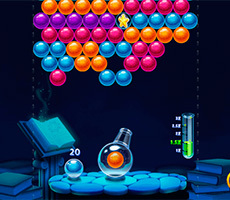 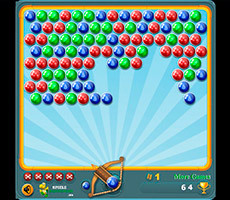 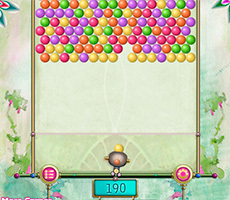 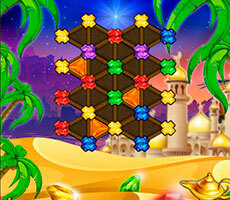 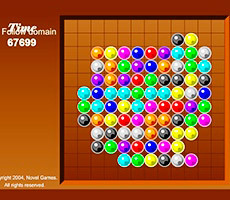 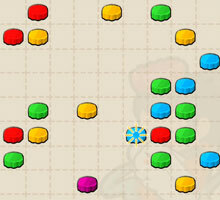 The game "Smarty Bubbles" will attract the sympathy of fans of dynamic and vivid games for speed and reaction. 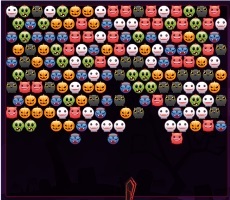 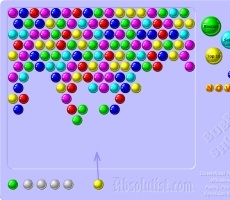 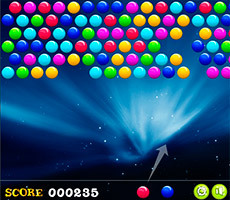 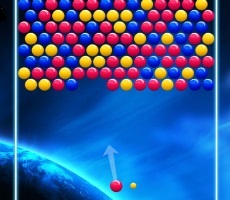 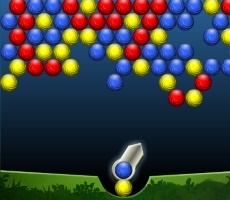 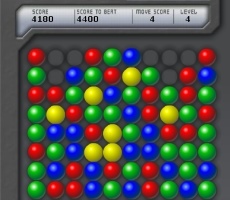 The ceiling with a mass of multi-colored bubbles lowering quickly, so the player will have to properly rotate the gun and have time to shoot all the groups that match the color. 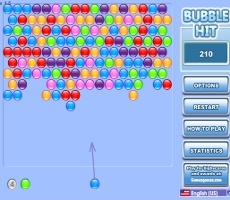 Clear graphics and a "plastic" look of the bubbles allows you to quickly navigate in the looming mass. 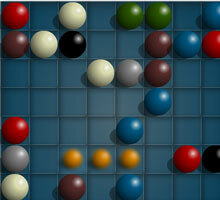 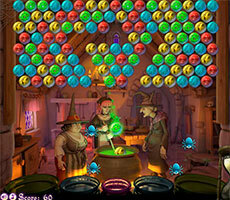 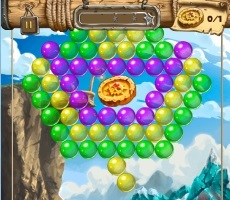 The game is multi-level, time is limited and with each level the task of cleaning the ceiling becomes more difficult. 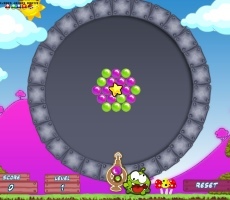 Shooting goes on radius from a static cannon in the center of the floor, the reflection of flight from walls works as well. 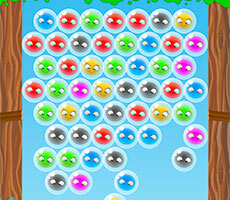 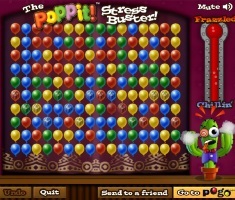 Chek the new version Smarty Bubbles 2 on our website soon!